The organic industry has blossomed over the last two decade and we still understand so little about it and the changes it has brought to our lives. Is all the fuss and commotion about it being healthier really true and how do we differentiate between what’s really organic or just labeled as such. After extensive research on the topic, we’ve come to recognize the following. 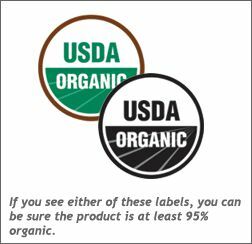 Many simply don’t understand the meaning behind USDA Organic label and what organic really signifies. 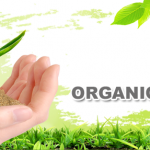 Organic is a term used when the food or other agricultural products are produced through an approved method created to bring ecological balance and conserve biodiversity. These methods are in fact regulated internationally and legally enforced by many nations. 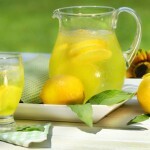 These practices exclude the use of synthetic pesticides and fertilizers which is beneficial and have proven to be true. According to the Organic Foods Production Act (OFPA) of 1990, those not adhering to the regulation will face penalties as much as $10,000 including other legal fees associated with the offense of labeling their products falsely. 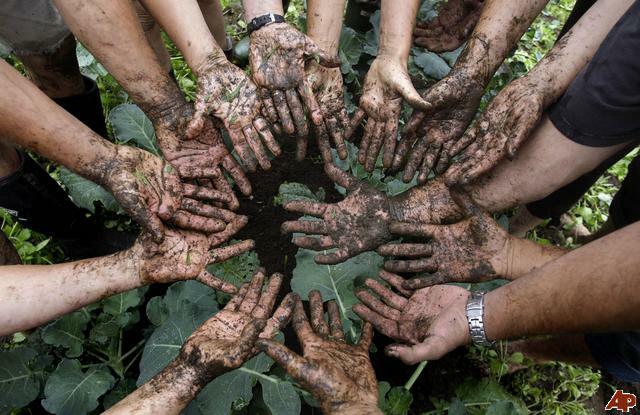 In the long run, organic farms tend to conserve energy and protect the environment by maintaining ecological harmony. Single-Ingredient foods such as fruits and vegetables will have a small sticker (USDA Organic label) indicating whether or not they are organic. 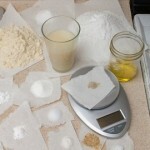 This seal can also be found on single ingredient items such as meats, eggs and cheese. 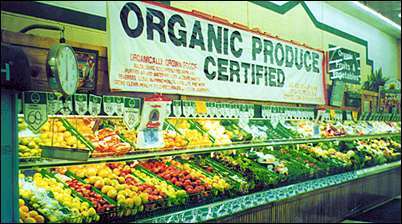 Your local market may just have one sign indicating that all their produce is organic and each individual product will lack the label. 100% Organic: Products that are labeled 100% organic must contain 100% organic ingredients. 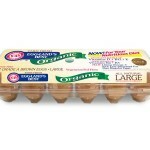 Organic: These products contain at least 95–99% organic ingredients (by weight). The remaining ingredients used are simply not available in an organic version therefore are approved by the NOP for use and may use the organic label on their foods. Made With Organic Ingredients: Products that contain 70% – 94% organic ingredients must display that on their labels indicating the product is “made with organic ingredients” and are not 100% organic. 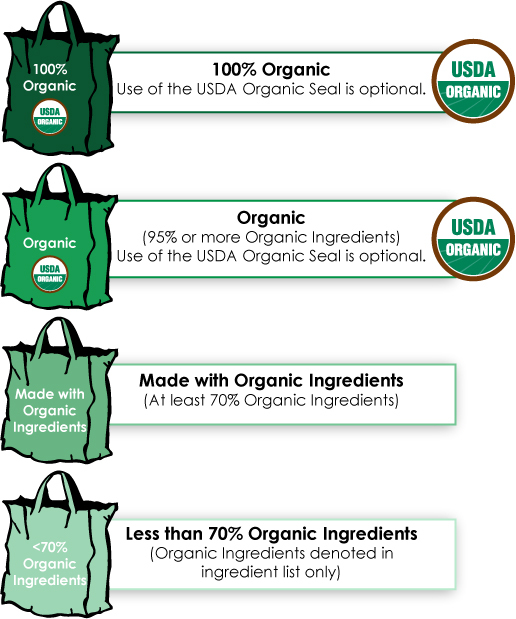 These products will not bear the USDA Organic seal; instead, they may list up to three ingredients on the front of the packaging according to organic.org. We must read the labels carefully before making a purchase of any organic products. They also stated products with less than 70% organic ingredients may only list organic ingredients on the information panel of the packaging. These products will not bear the USDA Organic seal. The term “transitional” means the farmers produced their product within the three years conversion period which allowed them to convert from conventional to organic. I’m a bit concerned about hearing that organic produce is being imported from other countries, but it’s been going on for ages. Living in New York and being exposed to different restaurants serving cuisines from around the world, it kind of makes me appreciate the new flavors that are now become so available. However, we still aim for growing our produce locally and not importing for a simple reason of perishables and the true shelf life of it once it’s here. 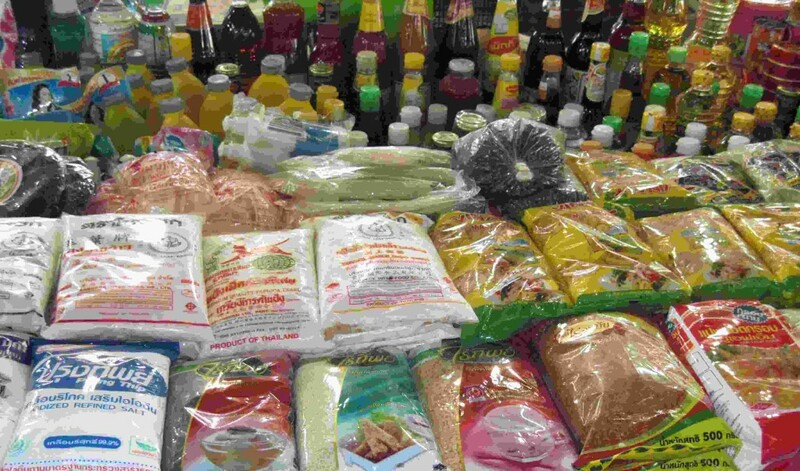 We need to grow our products locally and distribute without additional costs to consumers. On my mission to further research this topic, I found some interesting information on this subject. According to Dr. Ted Jaenicke and Dr. Carl Winter, BestFoodFacts.org, they reported findings of some research conducted on this topic and this is what they have found. “Dr. Jaenicke: To my knowledge, good statistics do not exist on the share of organic food in the U.S. that is imported. 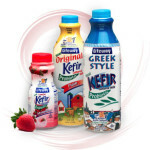 However, I’ve been involved with two industry surveys that provide some information on imported organic food. There were and still are concerns from the U.S citizens over what occurs behind the scene and what regulations have been put into place with reference to Importing/Exporting organic produce. The best way to get your family involved is to get involved yourself. Once you’ve made a decision to purchase products with better ingredients, your family will just follow. 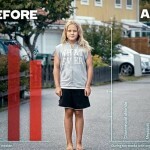 It was very hard for me to change my way of eating simply because I grew up eating completely different. What my mother served for dinner, is what was consumed by me and the rest of the family. We never questioned it because we didn’t have the knowledge that we have now. Use this knowledge to make wiser decisions of what you buy and what you put into your families bellies. Regardless of where you shop for your food, always be sure to make friends with the vendor! 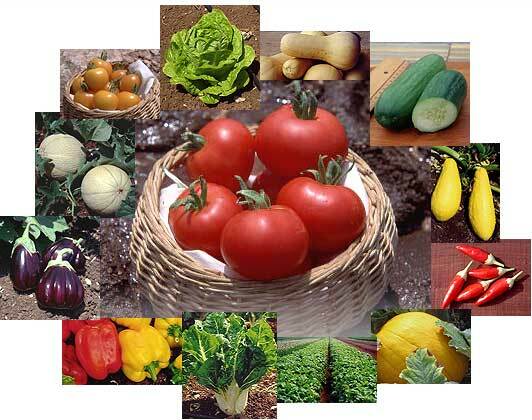 It’s important to know where the food is grown and the methods they use. Just because the label states it’s organic, doesn’t mean it’s certified and that’s what you want to look for. Look for that USDA Organic Seal to always be sure.